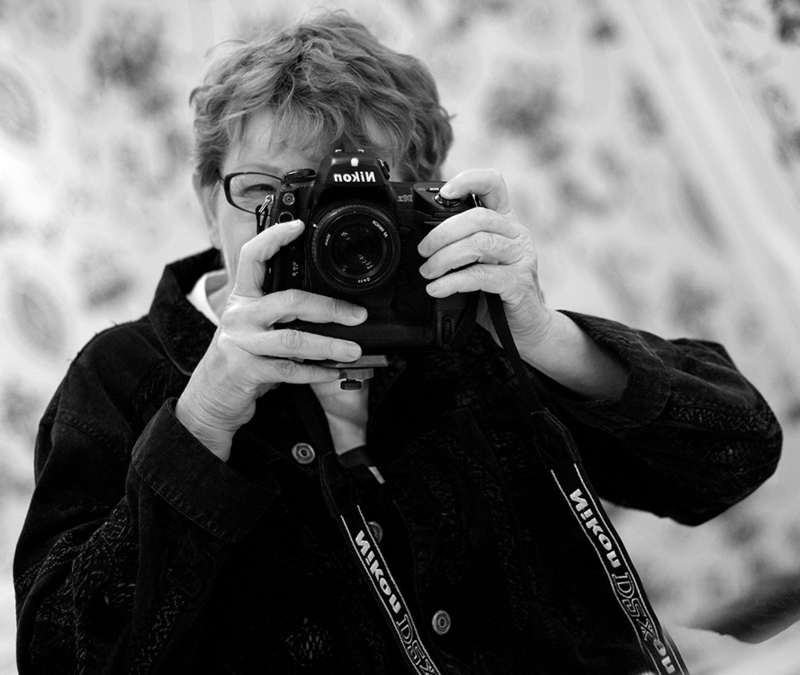 About the Author: Marie Bissell Constantin—an American still photographer—became internationally known for her photographic works of the late Mother Teresa of Calcutta when the Vatican chose one of her photos to hang in St. Peter's Square for Mother Teresa's 2003 Beatification Ceremony. The photo was unveiled in front of over 300,000 people. During the celebrations Charles Osgood, with CBS Sunday Morning, featured Constantin in a 6-minute piece that showed more than 25 black-and-white photos Constantin made over a 13-year period. A native of Hartford, Connecticut, Marie Attended Louisiana State University in Baton Rouge, Louisiana graduating with a journalism degree—yet she did not own a camera until the age of 32. Today she is in demand for commercial, corporate, editorial and humanitarian assignments. While Constantin's commercial work takes her to industrial plants, hospitals and a host of hometown businesses in Baton Rouge, it’s her personal work that took her to some of the world's worst slums—Calcutta, Haiti, Nicaragua and Tijuana—where she photographed or worked alongside of Catholic nuns working with the poor. When the late Mother Teresa was alive, Constantin was invited to travel with an entourage capturing images of Mother Teresa and the sisters during the sister’s vows ceremonies, and then afterwards in rare private moments behind the scenes. While Constantin travels were for the purpose of giving the sisters photos of the ceremonies to send back home, she wanted to become a nun. This was a good way for her to explore that path and maintain privacy while doing so. Even though she made three “Come-and Sees,” short live-in stints with the order, Constantin never joined, but continued working with Catholic nuns who gave services to the poor. Since the Beatification, Constantin’s images of Mother Teresa have appeared in numerous venues, including museums, for the public to enjoy.